Each woman has her own skin condition. We have different activity, food, gene, age, and so we need personalized answer. 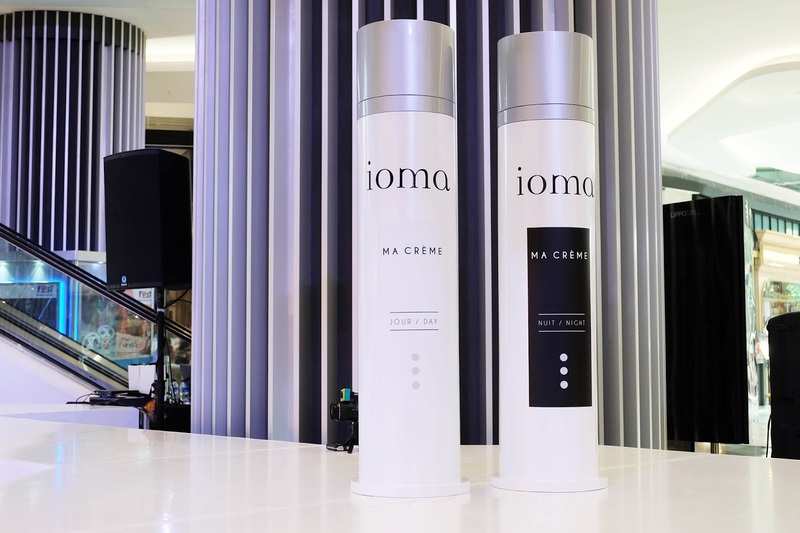 Ma crème from IOMA Paris understands about this problem and innovate personalized cream for every woman. 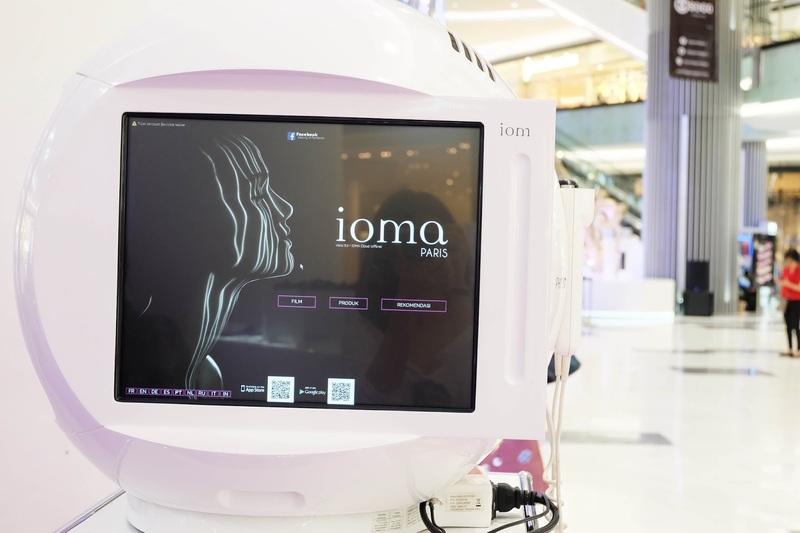 To find out our skin problem, IOMA also make a high technology machine in which could diagnose your skin. It is Sphere-2 skin analysis that could measure 7 dimension of your skin, supported by MEMS technology (Micro Electro Mechanical System). 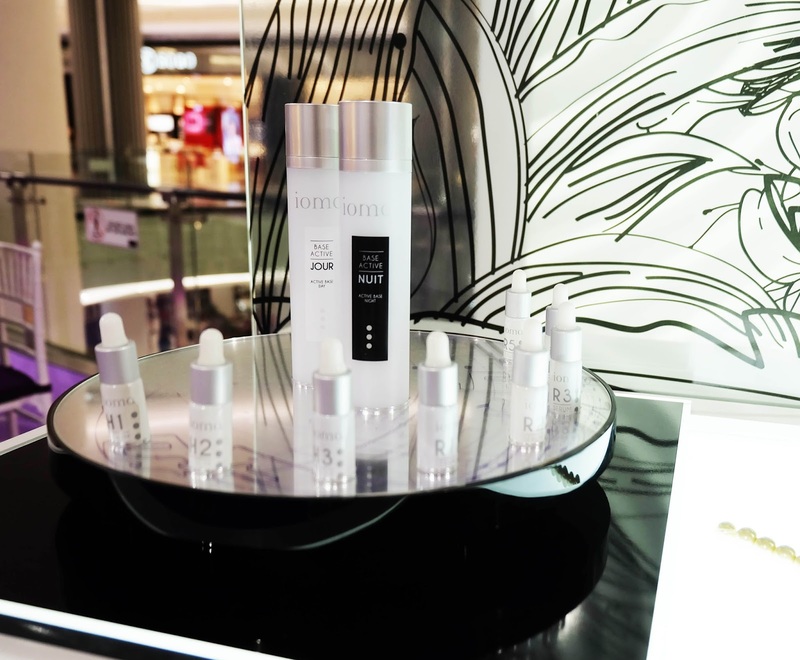 IOMA created that cool high technology device so the results could be the guidance to formulate personalized skincare that we need. Ma Crème is combination of active base and 8 serums (3 hydration serums and 5 regeneration serum). Each amount of serums will personalized depends on what you need. Active base Ma Crème consists of 2 version, Ma Crème jour (day), formulated with lighter base to use on daytime, and Ma crème nuit (night) with rich formula and creamy base for more intense care on nighttime. To be honest I can’t tell you much about it because I haven’t try ma crème (one day I will), but I do have one of their products, moisturizing cleansing milk. There are some beauty product that I keep changing every time it runs out, like lipstick, eyeliners, and cleanser. So I have tried many of them. For makeup cleanser, I keep buying different product because I just want to try more, not because the product is bad. 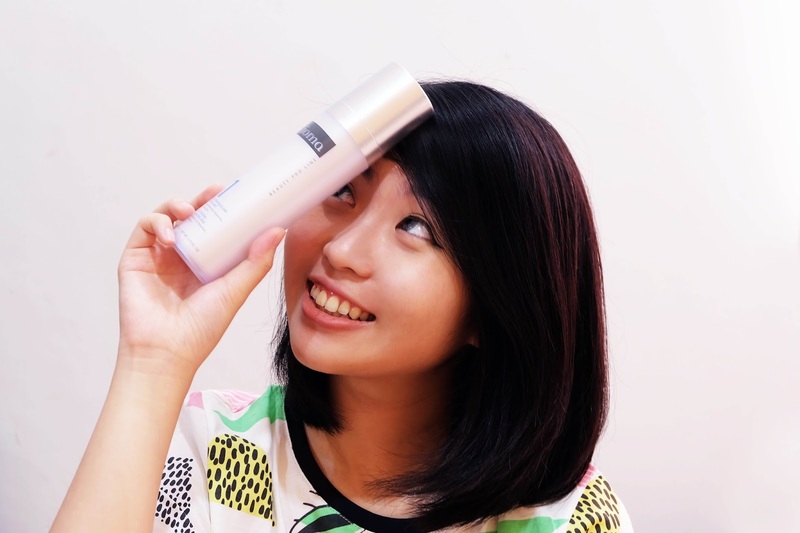 So I am pretty excited to try IOMA moisturize milk cleanser. This product turn to be a good product, it removes my makeup pretty well but not as easy as I expected. I need to do use it couple times, to make sure my face is clean. I’m not recommending this product for removing heavy makeup. Something I love from this product is how it moisturizes my skin. You know, sometimes you find out some makeup removal makes your skin burn a little bit right? With this product, you won’t feel anything like that. 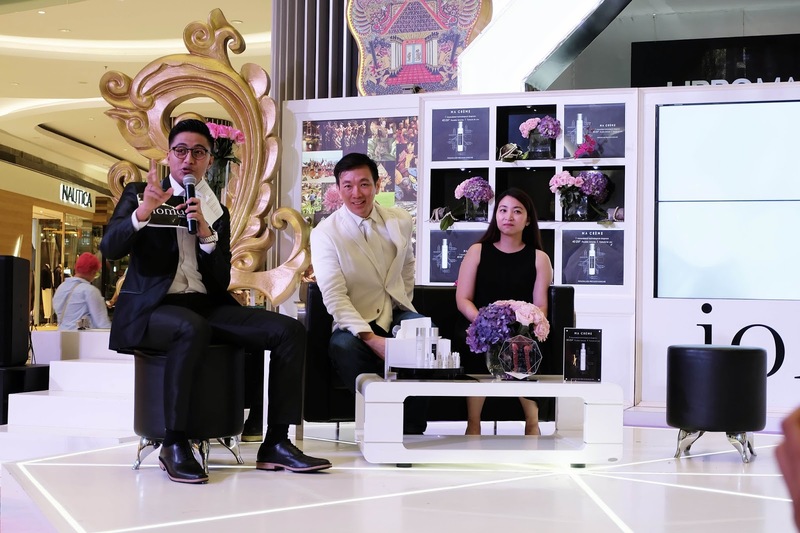 There are two ways of using it, you can apply the product directly on your skin, massage a little bit, then wipe out with facial cotton, or you can put a little drop of it on facial cotton then wipe it out on your face. It’s personal preference. Pretty expensive (I think it’s about IDR 585,000.- for 140ml product). I need to use more product than I expected. 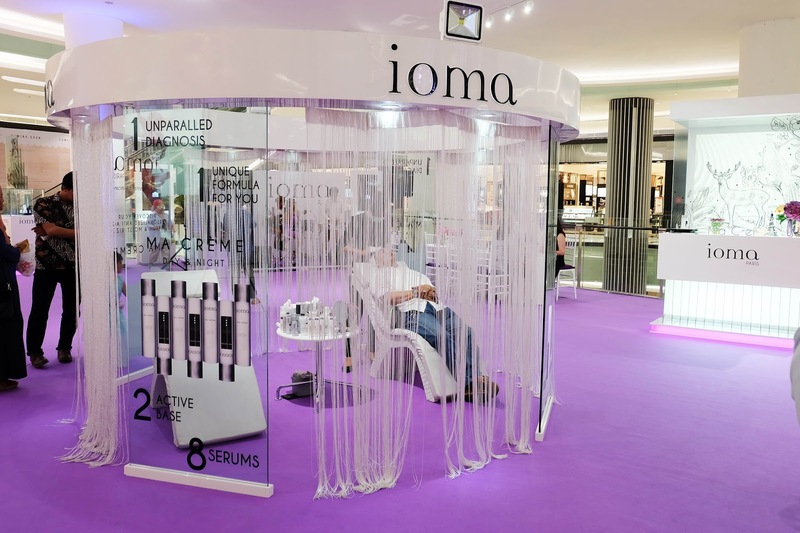 IOMA Moisturizing cleansing milk is good for those who have sensitive skin, or dry skin who use light to medium makeup. What great words to descirbe the actual meaning of life which is not complete without romance! 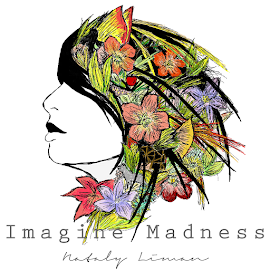 Which mostly people think are the fantasies of kids but actually it's a part of life.